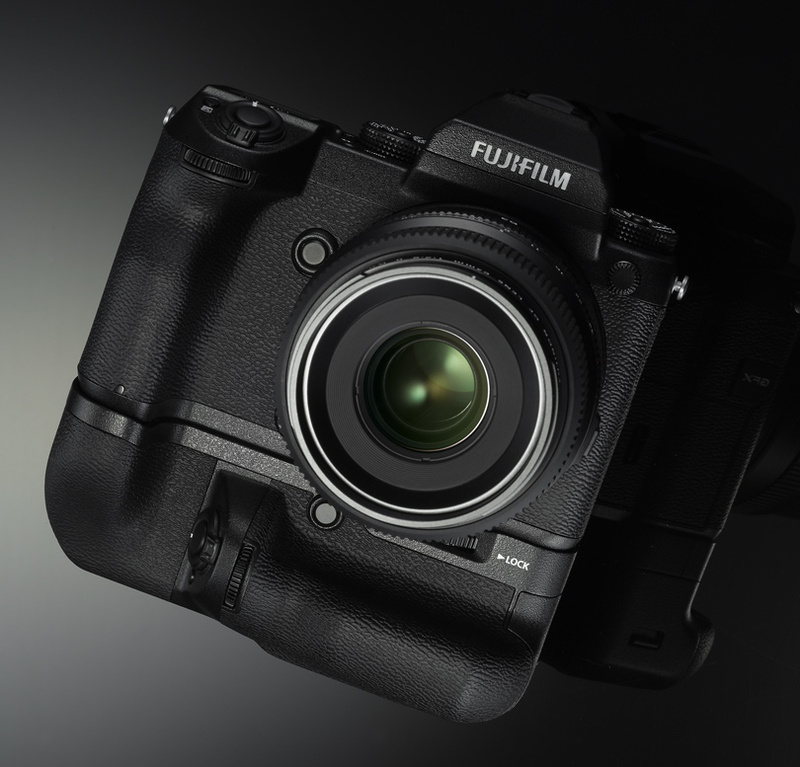 It’s Day 1 of Photokina 2016, and Fuji has already staked its claim on being the biggest newsmaker of the show by delivering a full medium format mirrorless camera system. 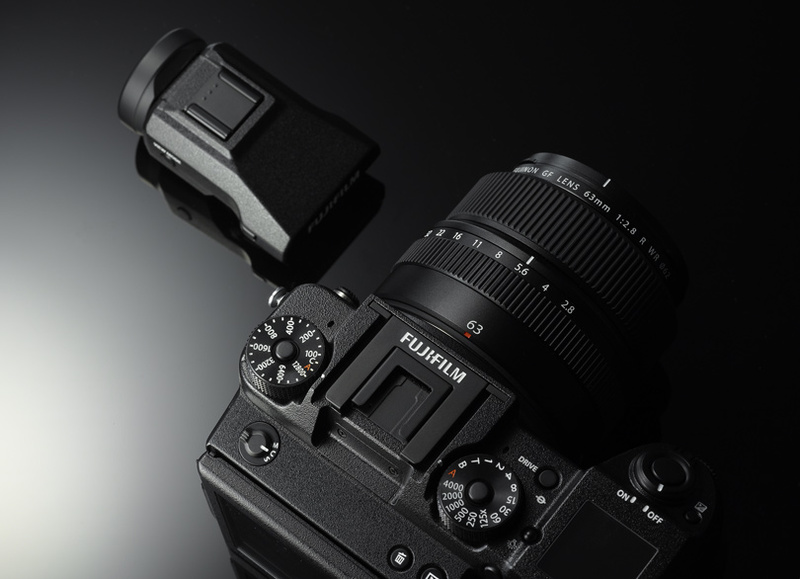 Fuji is not new to medium format. The company made some of the best and most unique medium format film cameras, ranging from the zoom-integral 645ZA to the “Texas Leica” 6×9 series of rangefinders. Now, two decades later, the innovative manufacturer has returned to the rare-air of the medium format market with the “GFX” series. 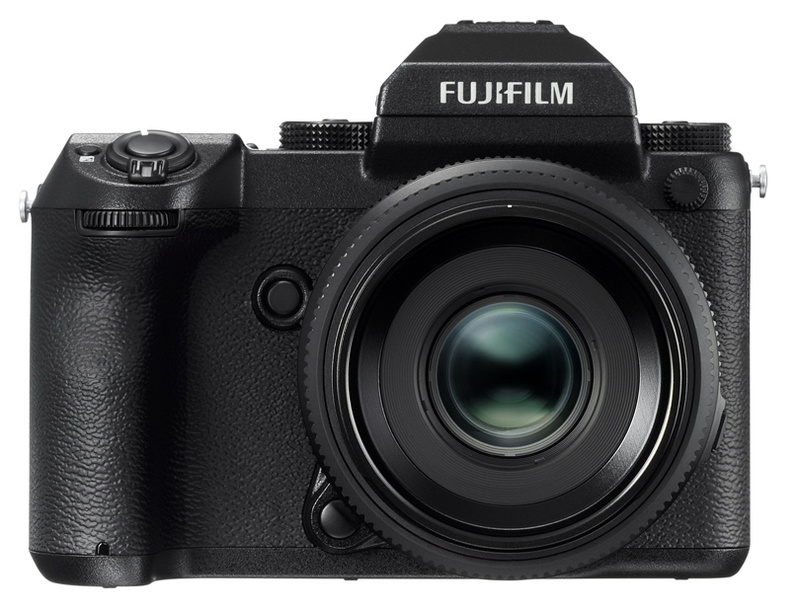 At first glance, the big news here is the scale of Fuji’s commitment to the platform. This is no single-camera flash in the pan. The GFX was announced with !SIX! (count’em, six) lenses, an interchangeable finder, and a reference to the GFX 50s being the “first” camera in line. Unsurprisingly, the camera is based on the ubiquitous 44x33mm 50MP chip (presumably same superb Sony sensor featured in the Hasselblad, Phase and Pentax MF cameras). More interestingly, however, the company went to pains to state that the G lens system is designed to support 100MPs of resolution. Turning to the lenses themselves, Fuji is promising three at launch, a standard 63mm f2.8, a 120mm marco and a 32-64mm f4 zoom (roughly a 24-51 equivalent). 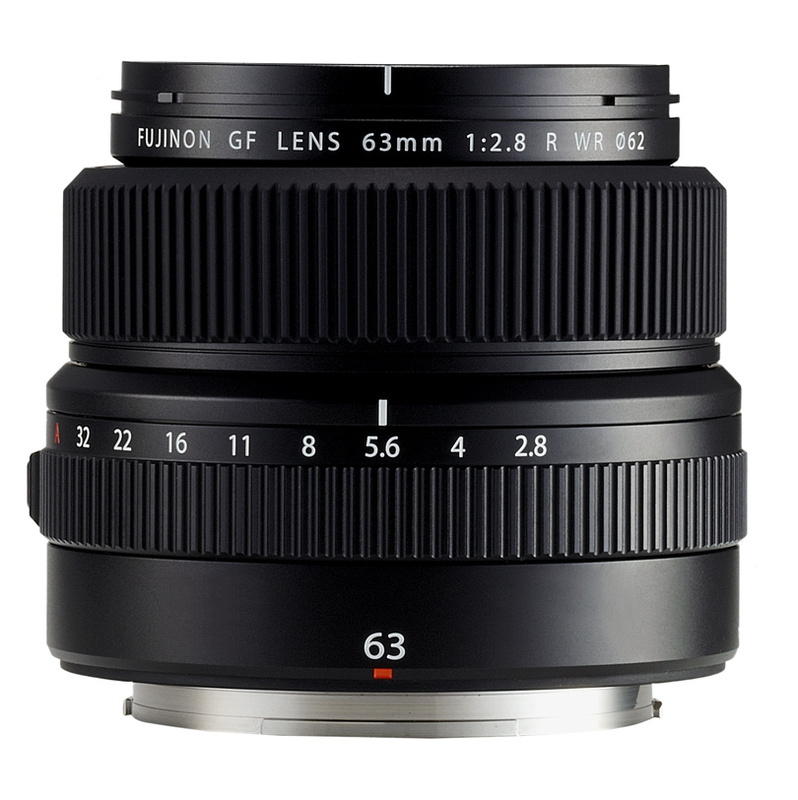 The further three announced lenses include a 100mm f2 portrait telephoto, a 45mm f2.8 (35mm equivalent) and a 23mm super wide-angle (18mm equivalent). For outdoor photographers, the most exciting feature may be the promised weather sealing. These are serious working lenses, covering everything a landscape, portrait, wedding or travel photographer would want. Fuji knows its audiences and has played to them well in their lens selection. Speaking of want, this camera may become the hottest lust-item of the coming year. The package looks barely larger than a standard 35mm DSLR, delivering an order of magnitude more quality. This is a BIG deal. If our beloved friend Michael were here, he would be beside himself with excitement. 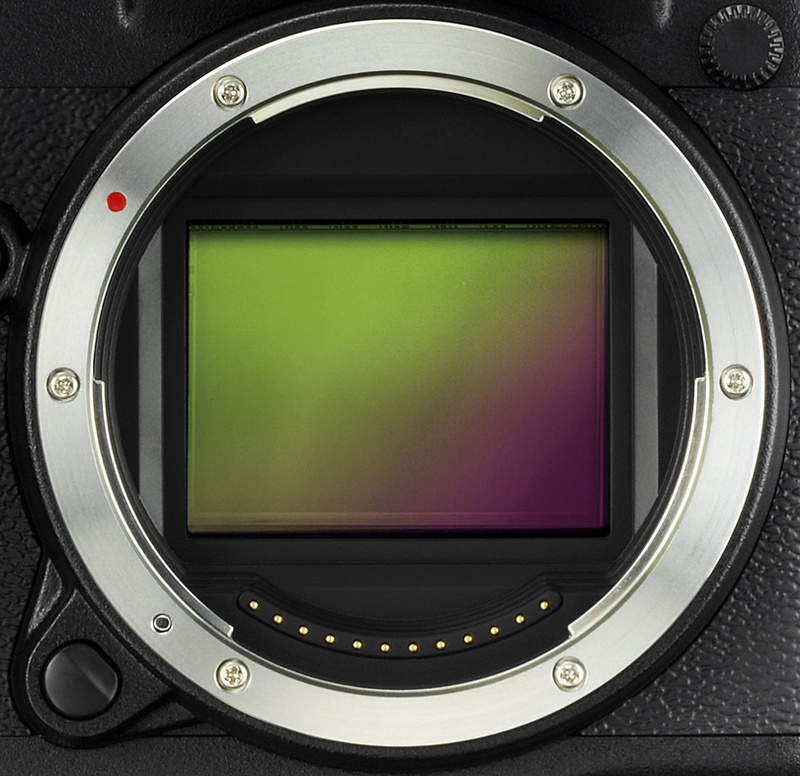 But lots of questions remain: has Fuji brought any of their Secret Sensor Sauce™ to the well-known chip? What will it cost? Are there plans to bring out telephoto lenses? How will the focal-plane shutter compare in terms of image quality to the lens-shutter in the Hasselblad X-D1? Can this mount take the larger 100MP Sony sensor? 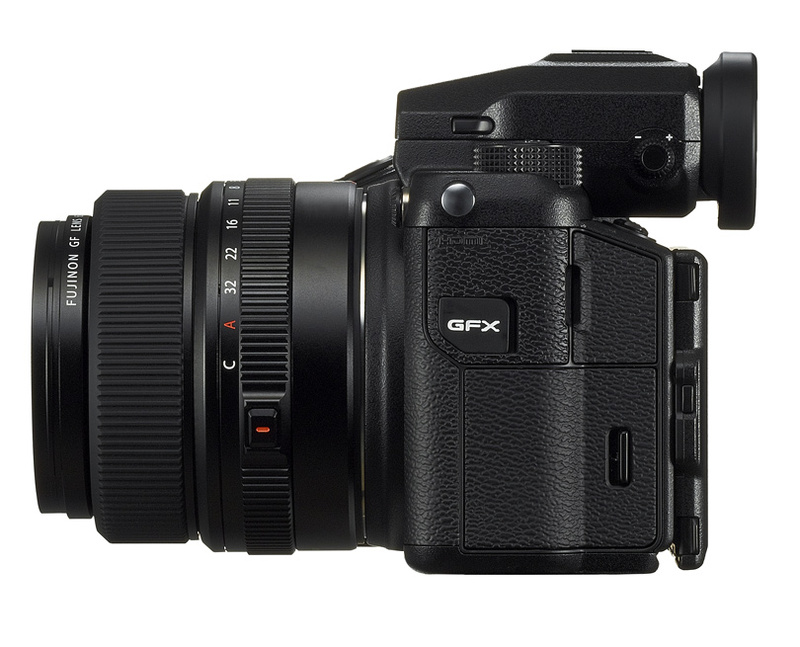 Is the interchangeable EVF a nod to allowing a higher resolution finder to be integrated into the camera down the line? Kevin and I hope to get answers to some of these tomorrow when we meet with Fuji. But for now, start saving your pennies….this one looks like a winner!